Get your mind, body and soul synchronized by consulting with Pooja Saini. Use your Medicare to get assessed by a Nurse Practitioner, specialist in Mental Health, who is also an expert in Ayurveda. Mind and body are interconnected. Pooja Saini will work with you and formulate the best health plan to bring your mind and body in harmony. Performing clinical assessment based on modern sciences, that may include systemic examination of various body organs including mental health examination. Risk assessment and development of individualised management plan. Ordering or suggesting any clinical investigation like x-ray or blood test that may be required. Prescribing or alerting the dose of your modern medicine within her scope of practice. Liaising with GP or other specialist at times to achieve optimal health benefits for you. Offering therapeutic support and counselling during the session as required. Finding out your unique ayurvedic body type. Analysis of your imbalanced state of doshas. Pulse and Tongue analysis based on Ayurveda principles. Detailed lifestyle assessment and individualised plan on lifestyle changes. Individualized Diet and Nutrition information to balance your doshas. Advise on organic ayurvedic medicinal herbs. Information on your individualised bodywork therapies. Information on ayurvedic treatment therapies or detox program (Panchakarma Detox). Call us or buy the service online and deposit the consultation fees of 145.00 AUD. You will get a ring from “Pure herbal ayurved clinic” to schedule an appointment time. Bring your medicare card with you on the day of your appointment. 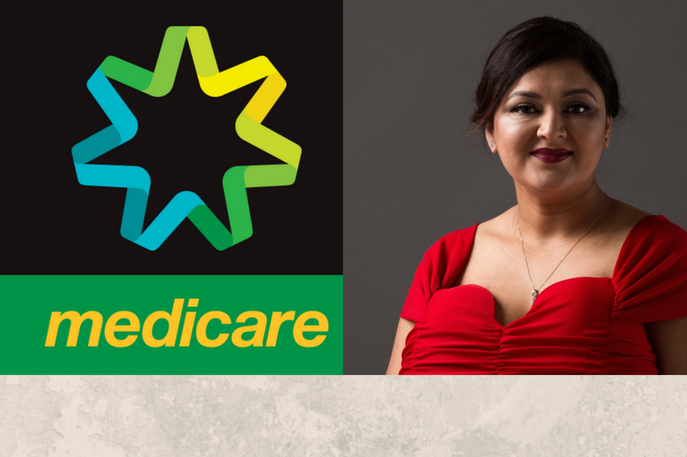 Once you see Pooja Saini for your mental health concerns, you may be eligible to get $49.80 back from medicare as a rebate on your choice of bankcard via hicaps. You must sign a simple agreement with Pooja Saini to be elligible for medicare rebate.  The clients are eligible for unlimited visits to Pure Herbal Ayurved Clinic and they may be entitled to get medicare rebate every single time (with Pooja Saini) based on their medicare threshold. Condition of one rebate per day is in place by medicare.